A specialty foods company had challenges with a specific product they were trying to make. We discovered a way to make a special "Extruder" head for one of their processes. 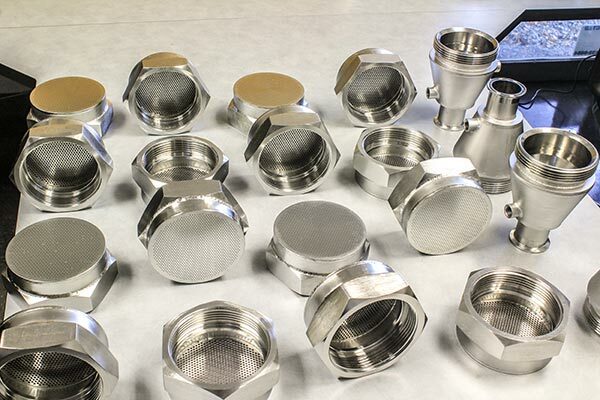 We drilled 1000 holes at .017 diameter through a 1/4" thick stainless steel housing. This upgrade in tooling exceeded their expectations and we also made some identical items for a plant they own is South America.